Greek parliament has ratified the accord between North Atlantic Treaty Organisation and Macedonia for the former Yugoslav republic to become a member of the alliance. Staring down strong domestic opposition from Greeks anxious the Balkan neighbor was appropriating Greek heritage, the government of leftist Greek Prime Minister Alexis Tsipras pushed the name change through parliament on January 25. On Wednesday, Skopje signed North Atlantic Treaty Organisation accession papers in Brussels that will lead to Macedonia becoming the alliance's 30th member once the bid has been ratified by all members. 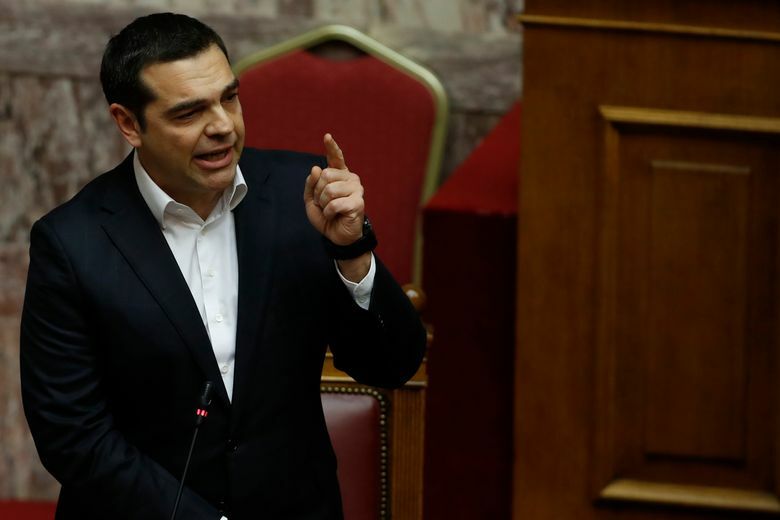 "I feel we have carried out our patriotic duty", Tsipras said. The Greek vote means the former Yugoslav republic will now formally change its name to North Macedonia, settling a dispute of the country's name which Greece's saw as a potential threat to its own northern region of Macedonia. 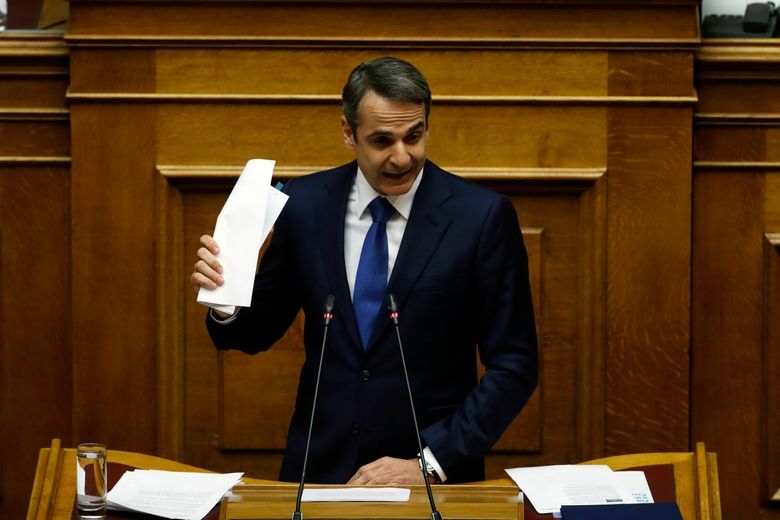 Tsipras also rejected calls by the leader of New Democracy to hold early elections, telling Kyriakos Mitsotakis that his party's expectations will be refuted.